The Venezia collection from Porcelanosa is an exquisitely chic range of tiles. 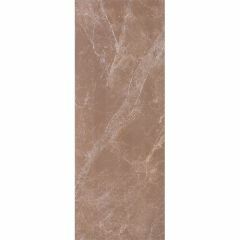 These marble effect ceramic tiles are perfect for adding a touch of luxury to your home. 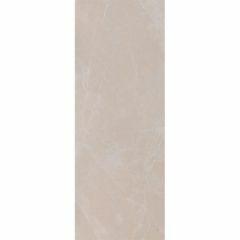 The shade variation and subtle veining makes for an authentic alternative to real marble.